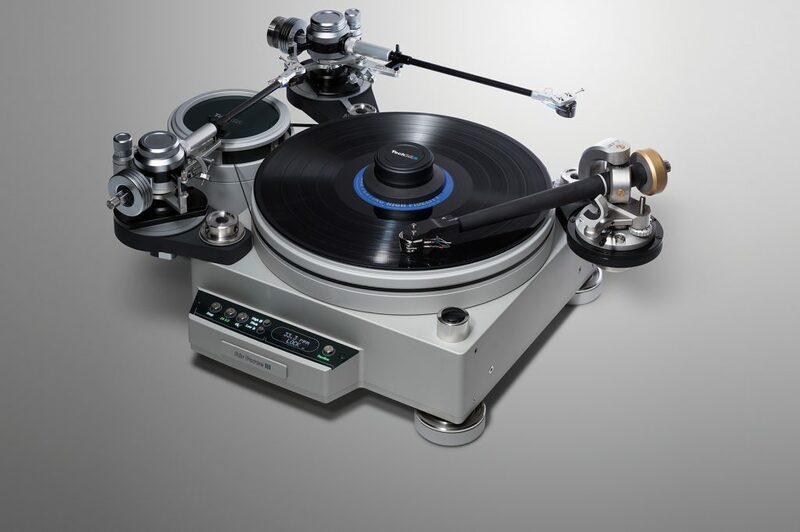 TechDAS event at Audio Salon, Santa Monica on 18th and 20th February 2016. 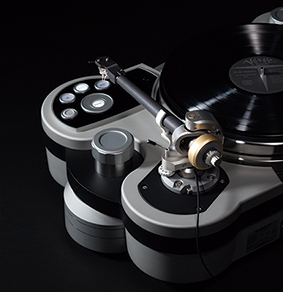 Hideaki Nishikawa will demonstrate TechDAS turntables at The Audio Salon. This event is also announced in Michael Fremer’s Analog Planet.